Hippity-hop, the cuteness of a bunny just doesn't stop. 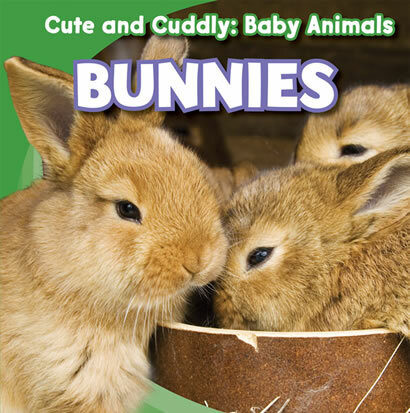 Readers will learn why bunnies are known as cottontails, and follow the bunny through its day, seeing what it eats and how it sleeps. Charming photographs of these adorable animals are as equally beguiling as the delightful narrative.